There’s a good chance you’ll be Spicybae’s new best friend with these epic gifts. We looked high and low to find the best gifts out there. Take a look at Melinda’s ultimate gift guide for all the Spicybaes in your life. You’ve been warned – hot stuff coming through! Spicybae will be the most stylish cook in the kitchen with this apron from Etsy. Is it really brunch without a Bloody Mary in hand? With this spicy kit, Spicybae can entertain in style and show their friends how to make a delicious Bloody Mary. Expert tip: add a dash of Melinda’s Red Savina for an extra kick of heat and flavor. Chef Fig takes the guess work out of picking the best variety of Melinda’s hot sauces. This giftbox gives Spicybae a mix of some of Melinda’s most popular fruit and vegetable based hot sauces. Did you know that mixologists around the country are using Melinda’s in their specialty cocktails? Give the gift of stylish glassware for Spicybae’s favorite cocktails. 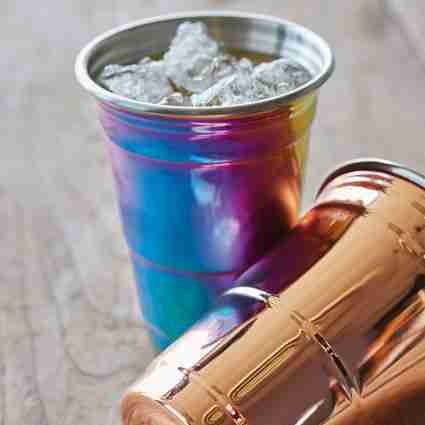 Our personal favorite is the Fred Rainbow party cup. Fresh spice is the best spice! 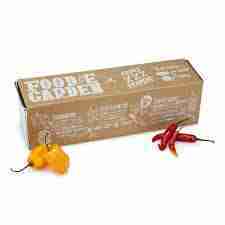 Grow 3 varieties of peppers right out of your home for a continuous supply of fiery peppers. The kit includes everything you’ll need to grow fresh pepperoncini, habanero and cayenne peppers for your favorite recipes. Is your Spicybae a savvy cook looking for new, healthy recipes? 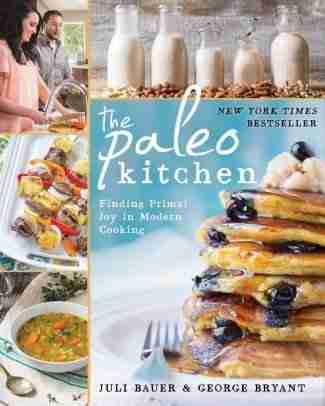 Look no further than “The Paleo Kitchen” cookbook! The two top paleo bloggers partnered together to collaborate on this New York Times best seller that brings you the best recipes. Fun Fact: Melinda’s hot sauces are paleo! Use freely on any sweet or savory dishes that call for spice. It’s the gift that keeps on giving! Surprise Spicybae with a themed box “for guys who give a damn”. Every month they’ll get a curated box filled with high-end products for travel, eating, drinking, entertaining and more! Happiest of holidays from the Melinda’s Team! Cheers to you!